The present book is the monograph of the imaginary architects collective __. __ stands for “Blankspace”. 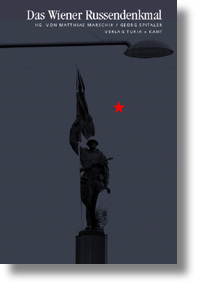 __ is a placeholder for various, partly contradictory approaches and diverse practices of a group of architects. 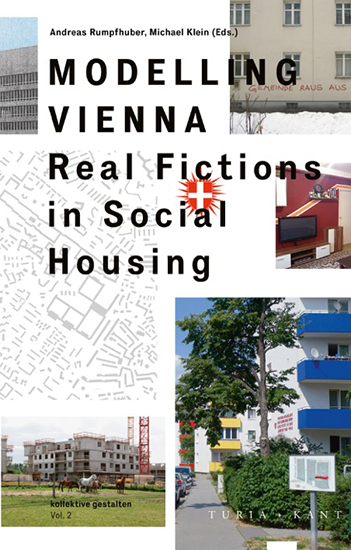 The book focuses on their works on public and social housing in Vienna. __’s projects are interventions in current economic discourses related to the concept of scarcity. 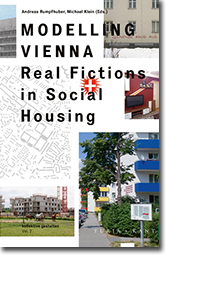 They are proposals and speculations seeking out the relationship of constructed and actual scarcity (of living space, of resources, of financial means) and the production of our built environment. __ propose possibilities that are not limited to the design of objects, but instead take a broad view of the concept of architecture. The architects collective includes various social and political levels, but also various forms of communication. The spectrum of the work by __ thus encompasses not only the concrete architectural blueprint, but also the abstract level of policy-making and scenarios, manifestos, and polemics. 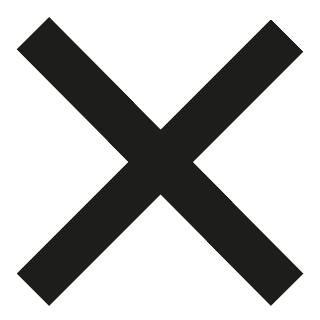 __ untiringly pursue and test different ideas and strategies of spatial intervention. Die Projekte von __ sind Interventionen in derzeitige ökonomische Diskurse rund um den Begriff der Knappheit. Es sind Entwürfe und Spekulationen, die der Beziehung von konstruierter und tatsächlicher Knappheit (von Wohnungsraum, von Ressourcen, von finanziellen Mitteln) und der Produktion unserer gebauten Umwelt nachspüren. __ schlagen Möglichkeiten vor, die sich nicht nur auf die Gestaltung von Objekten beschränkt, sondern den Begriff der Architektur weit fasst. Die Praxis des Architekt/inn/enkollektivs schließt verschiedene gesellschaftliche und politische Ebenen, aber auch verschiedene Formen der Kommunikation mit ein. 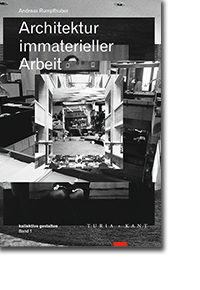 So umfasst das Spektrum der Arbeit von __ nicht nur den konkreten Architekturentwurf, sondern auch die abstrakte Ebene des Policy-Makings sowie Szenarien, Manifeste, und Polemiken. __ verfolgen und testen unermüdlich verschiedene Ideen und Strategien der räumlichen Intervention.